I have a Girls Iverson Banana seat bike for sale. 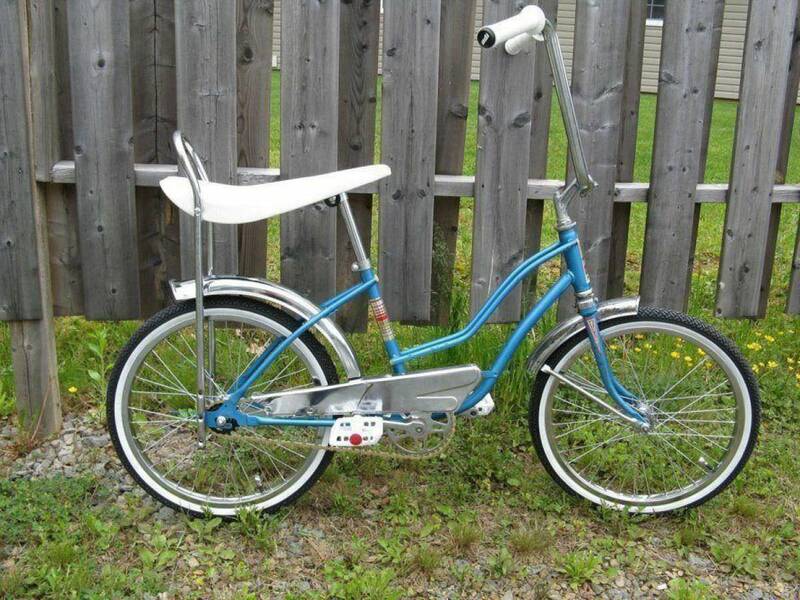 - Wheels, handlebar, tires, seat, grips, pedals, and chain. The rest of the chrome is original as is the paint. The Front fender could be rechromed. This bike was fabricated in Portugal, and I'm guessing it's from about mid 70s. Iverson was a company that George Barris (Batmobile designer) was involved with. I believe the model is called the Mini Miss.